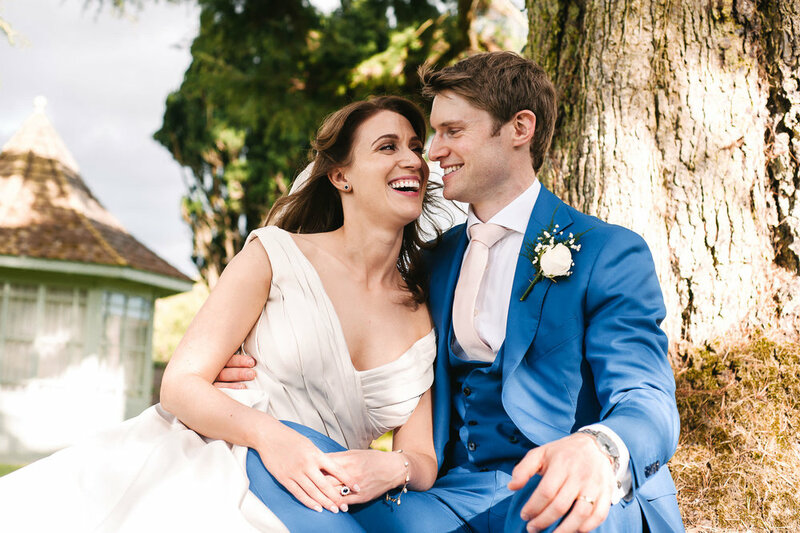 From a gorgeous winter wedding in Tankardstown House, a ceremony overlooking the water at the Cliff House Hotel to an engagement shoot exploring Dublin city’s hidden gems and a couple celebrating their love on a hotel rooftop in Belfast, this is a small picture of some of the amazing shoots I’ve had the privilege to be part of. 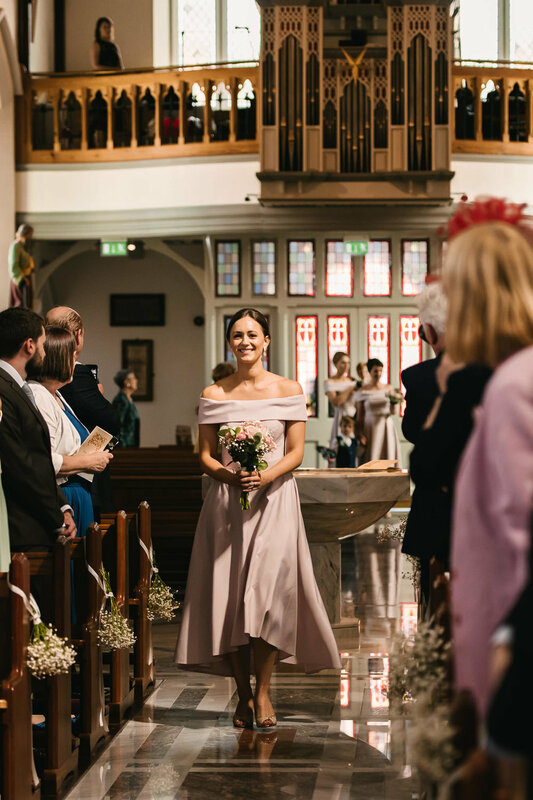 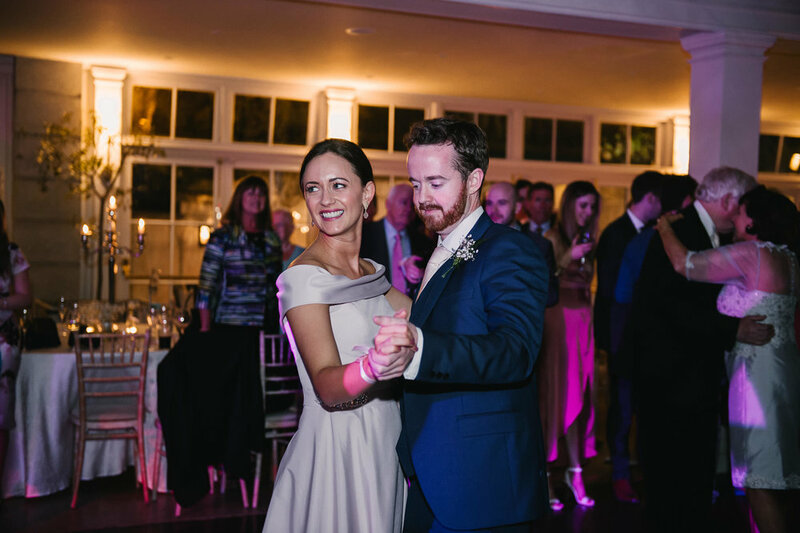 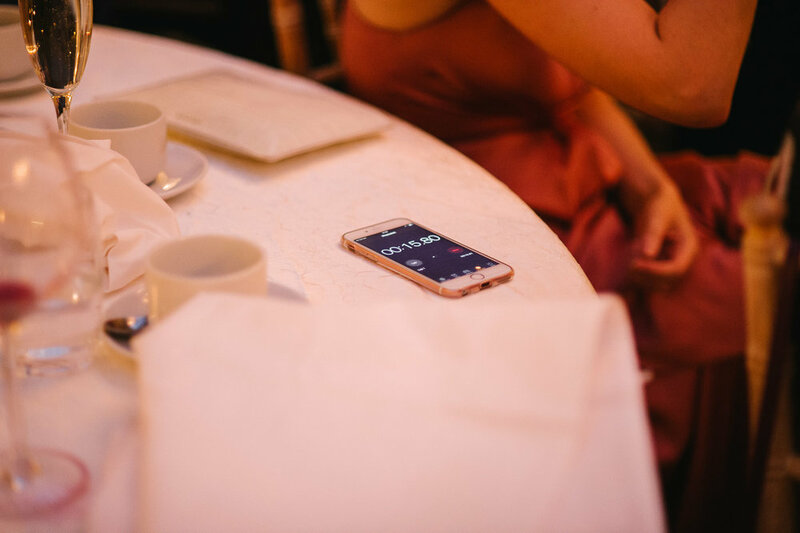 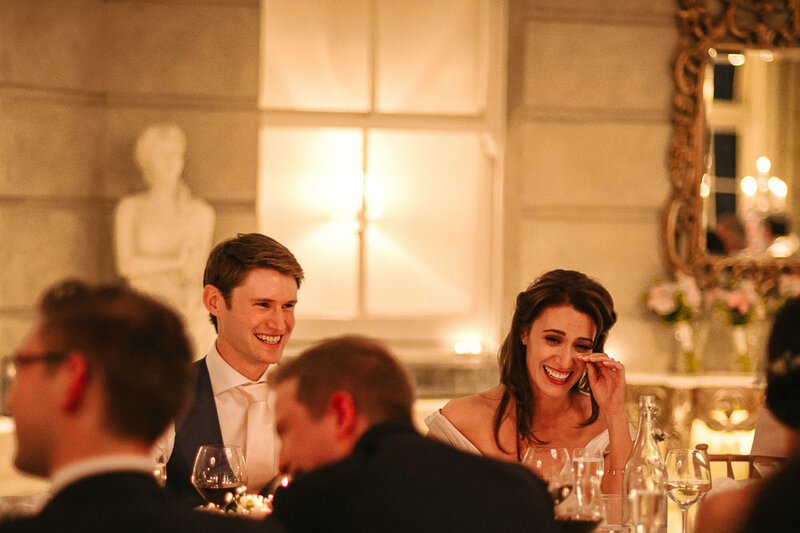 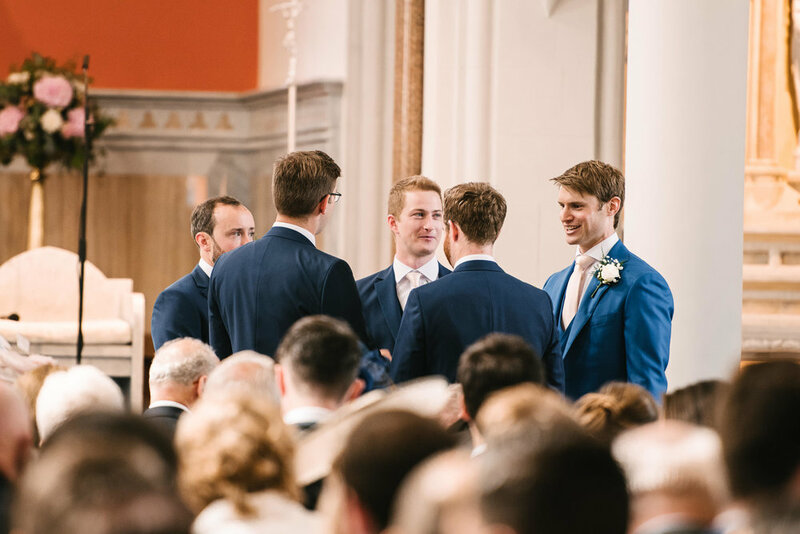 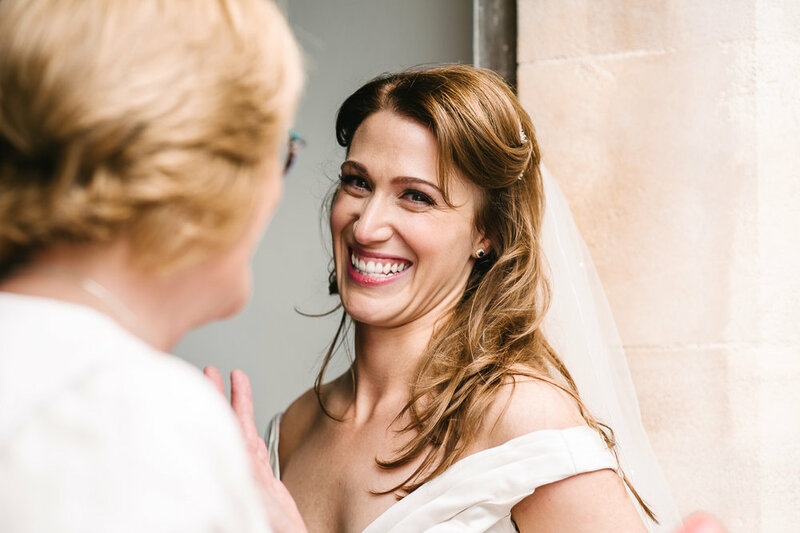 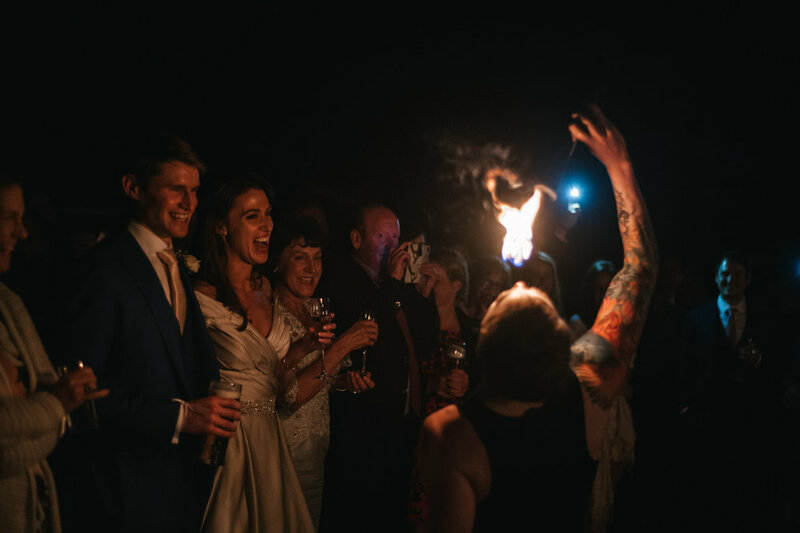 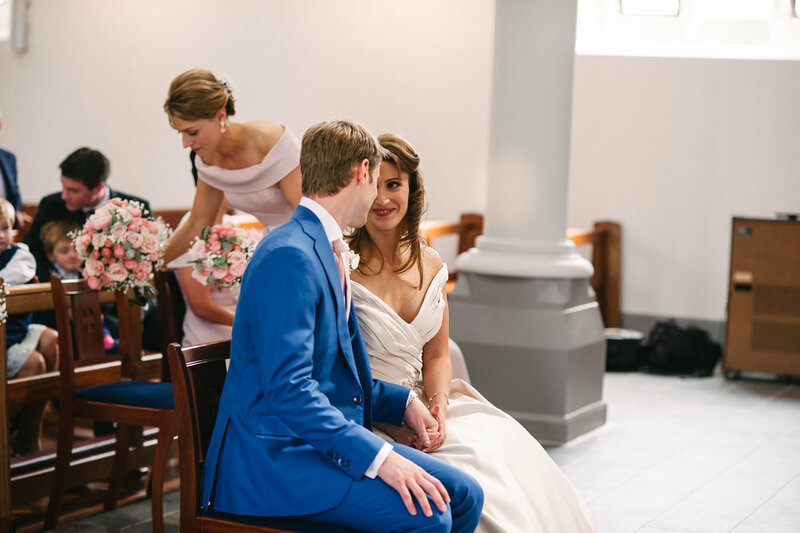 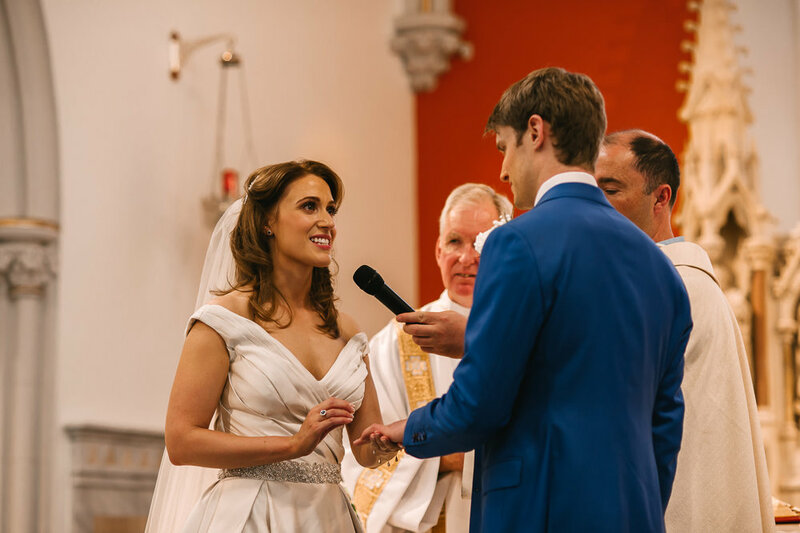 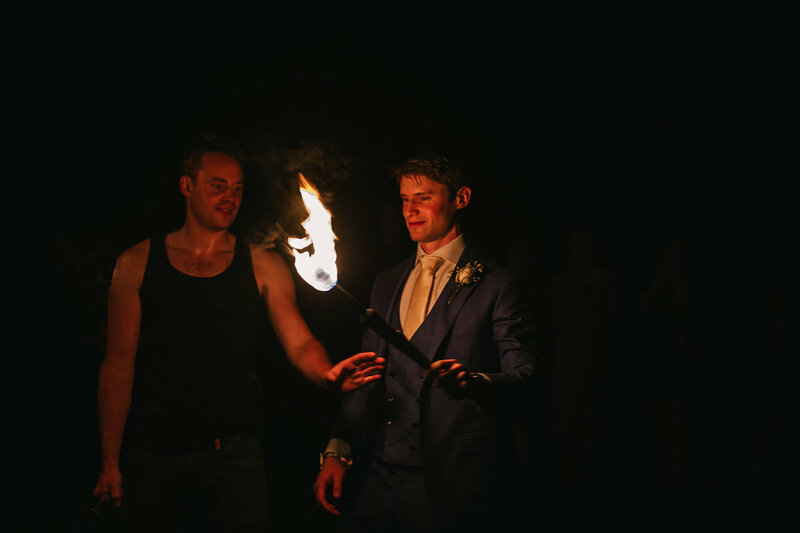 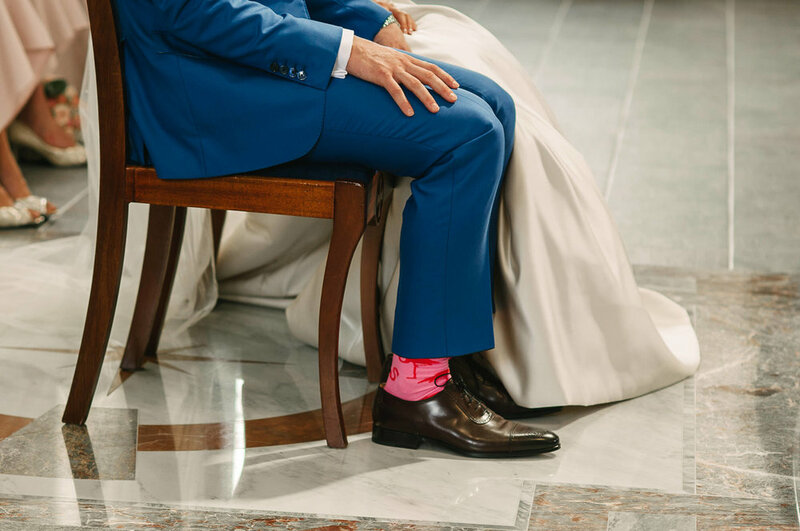 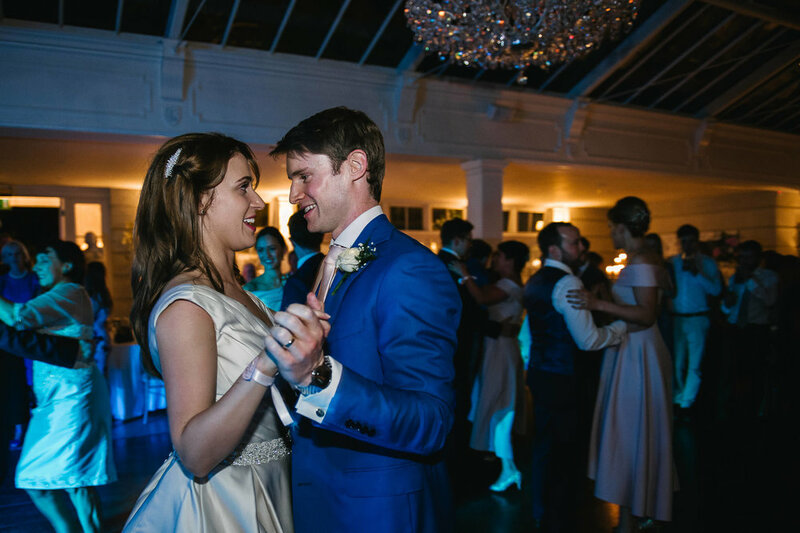 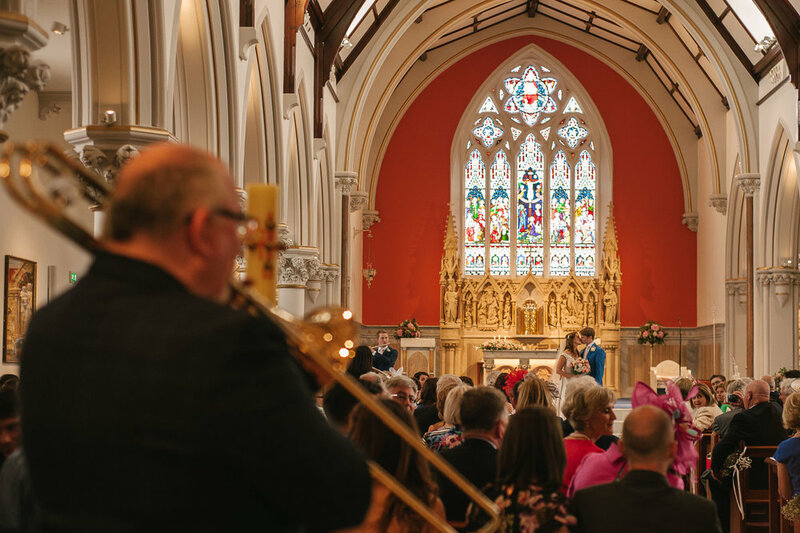 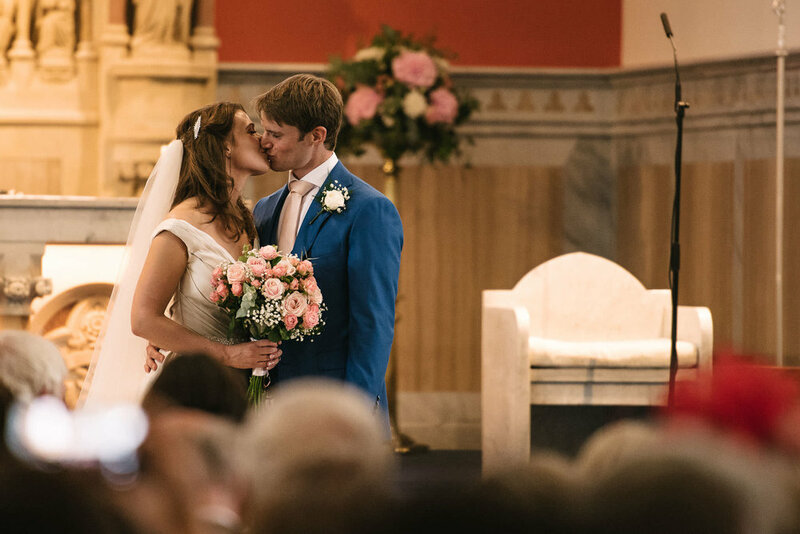 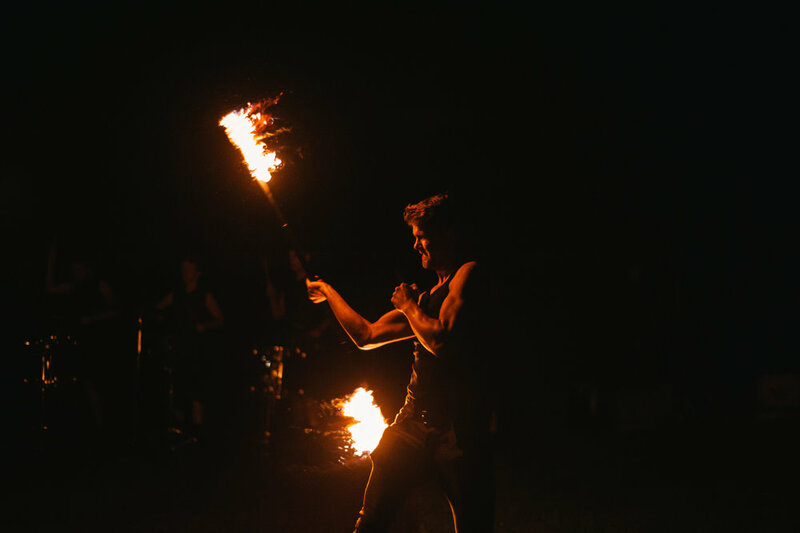 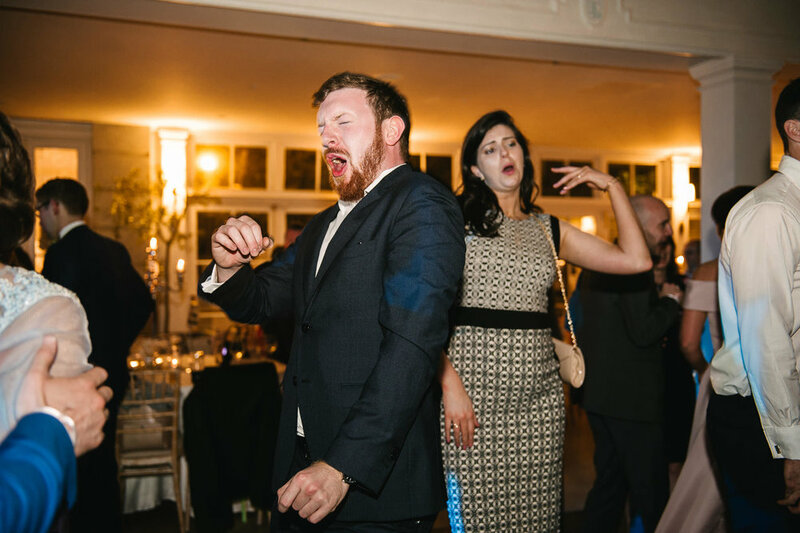 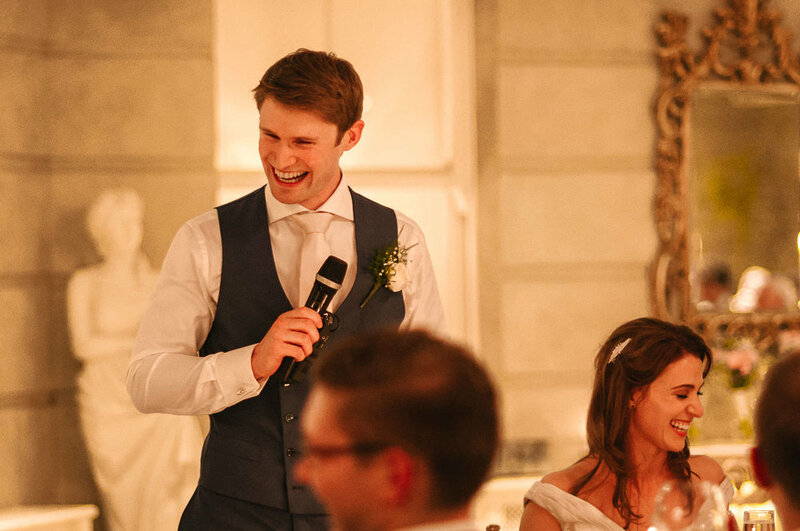 Anne-Marie & Cillian's wedding was full of amazing surprises, from group of musical 'guests' and choir playing a beautiful rendition of 'All You Need Is Love' inspired by 'Love Actually' to a fire and drum performance to get the celebrations started. 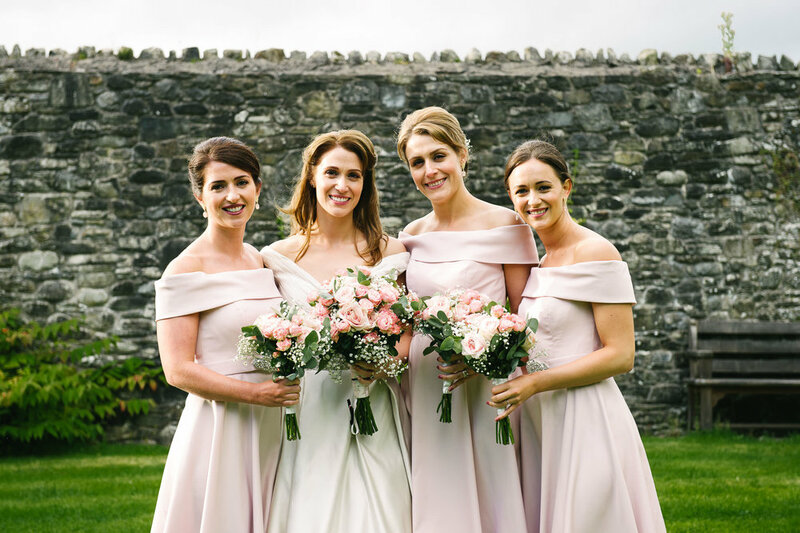 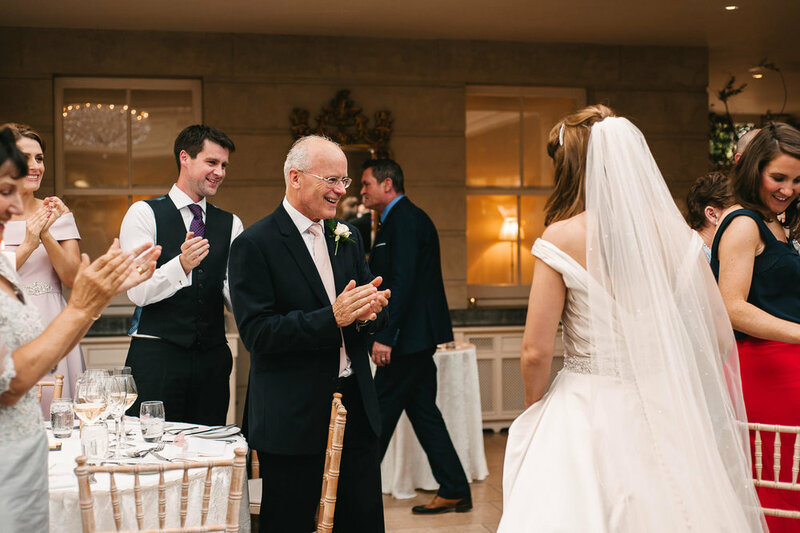 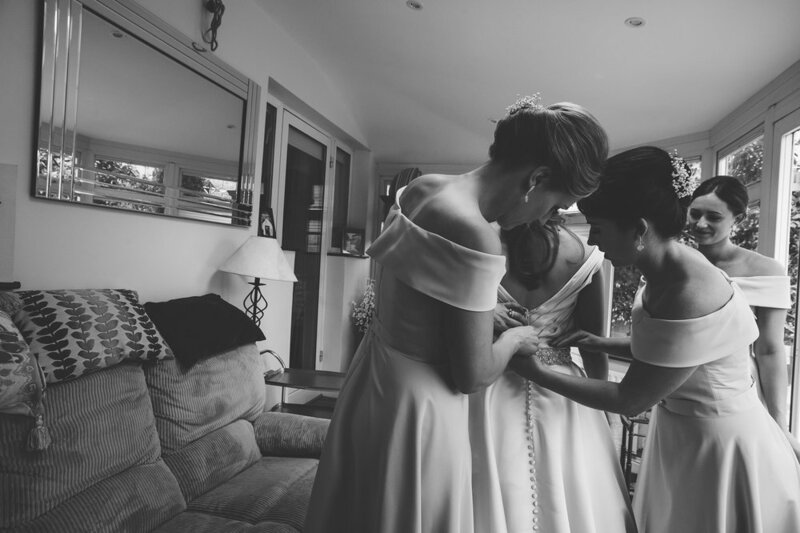 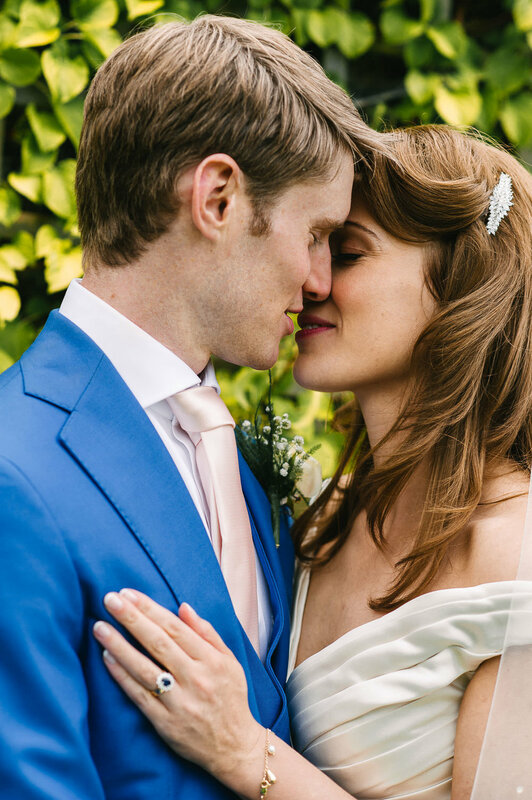 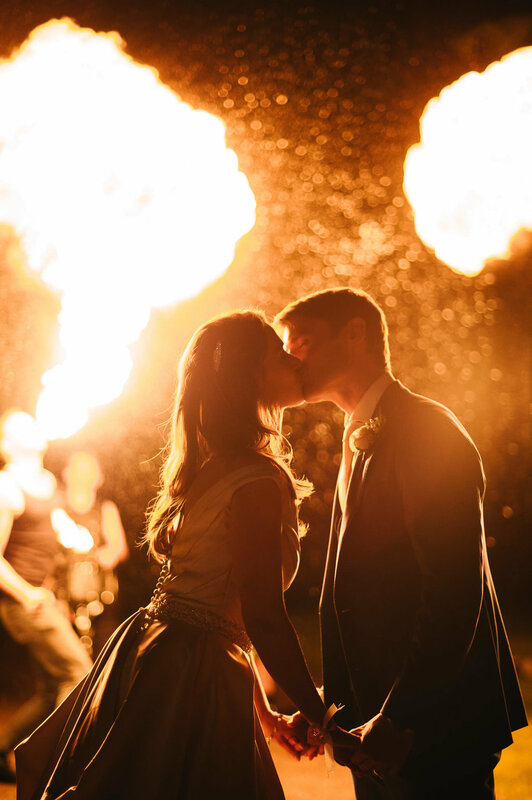 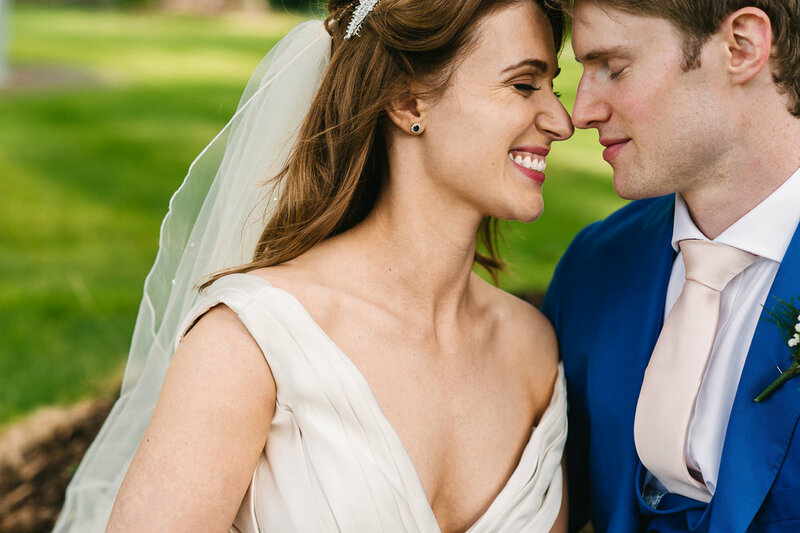 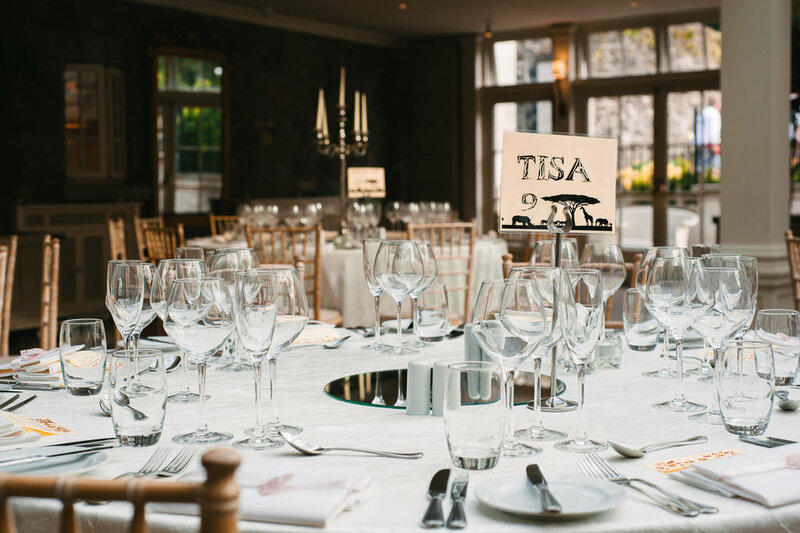 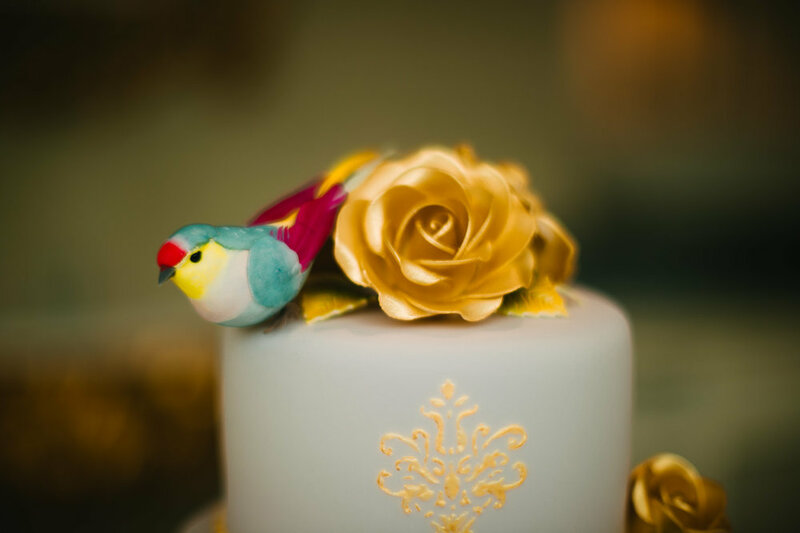 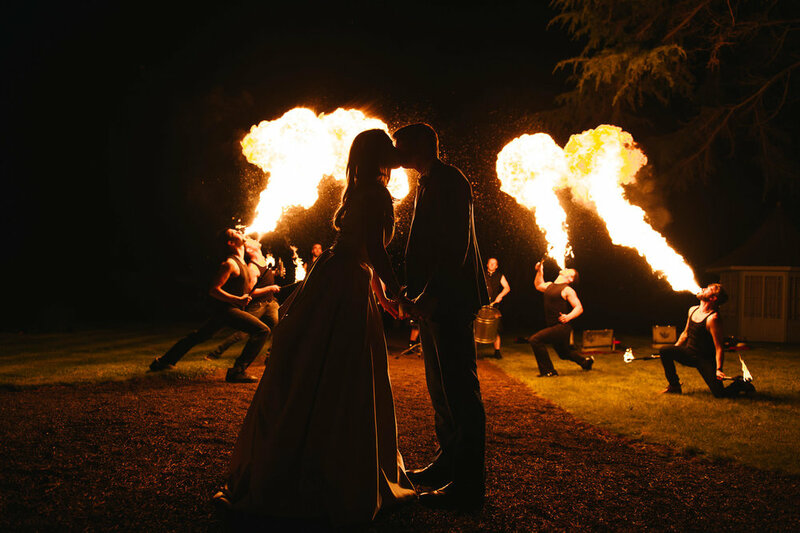 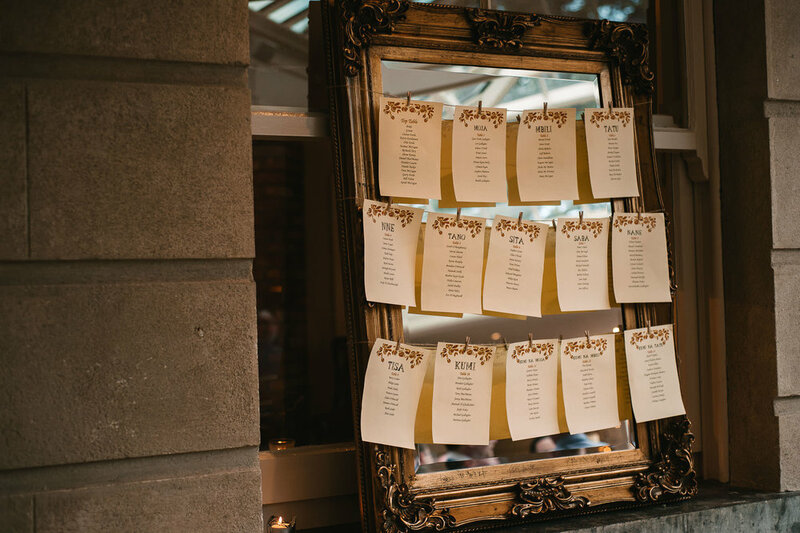 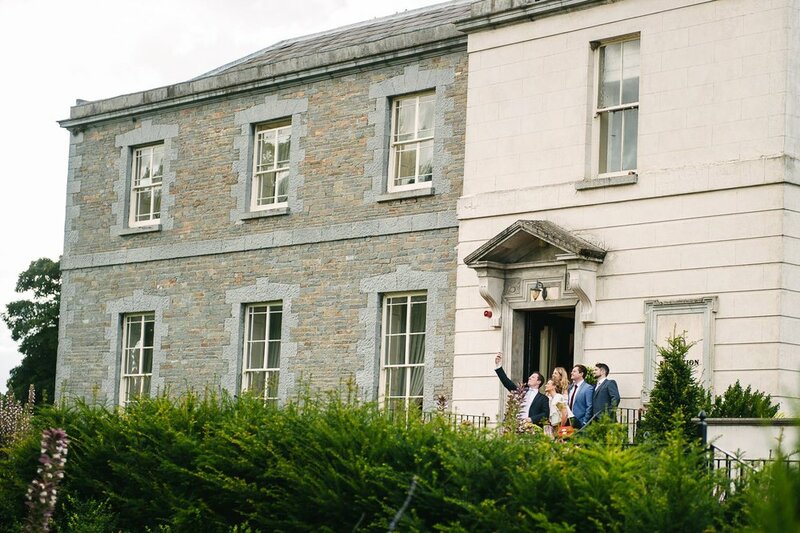 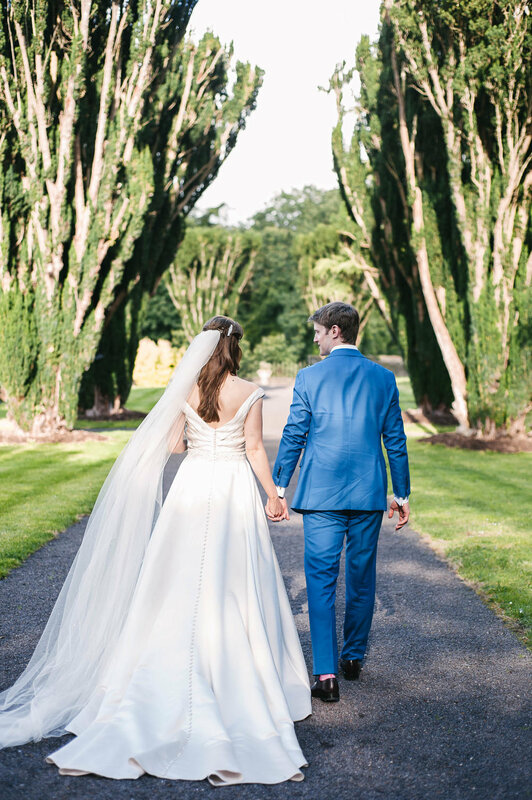 This was one incredible wedding in the most picturesque of settings, Tankardstown House.